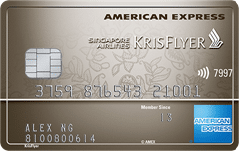 Earn bonus KrisFlyer miles, Membership Rewards points and STAR$ when you refer friends and family to AMEX cards. 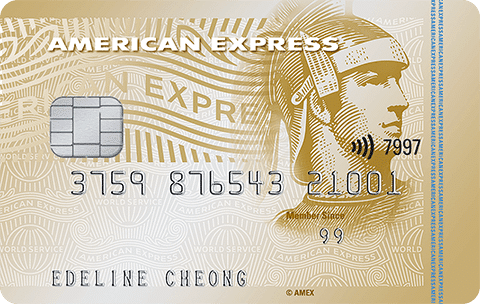 One of the unique features of AMEX is the fully-automated Member Get Member (MGM) program, which allows cardholders to earn rewards by referring friends and family to AMEX cards (Citibank also has an MGM program, but requires all referees to be new-to-bank). 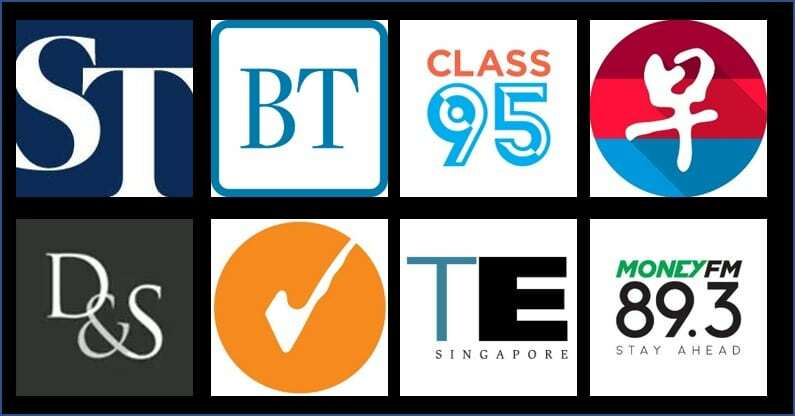 In this post I want to explain how the MGM program works, what rewards you can earn and how it compares with other options for applying for AMEX cards. How does the AMEX MGM program work? When a friend signs up and is approved for an AMEX card via your referral link, both of you receive a referral gift in the form of miles, MR points or STAR$. 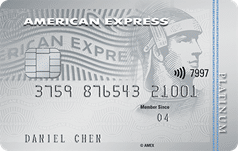 For cards that are applied for and approved by 31 January 2019, AMEX is adding an additional $50 CapitaVoucher for both the referrer and referee. If your referee’s card is approved, you’ll receive your gift within 12 weeks from the approval date. If you’ve been referred by someone, you’ll get your gift within 12 weeks after you spend a minimum of $50 within 3 months of approval. What cards can I refer? If you hold a Platinum Reserve, Platinum Credit Card, Rewards Card or Personal Card, you can refer a friend to the Platinum Credit Card. You’ll each get 6,000 MR points (~3,333 miles) and a $50 CapitaVoucher upon approval. 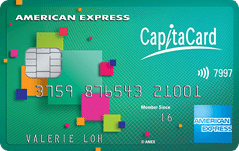 If you hold a CapitaCard, you can refer a friend to the CapitaCard. You’ll each get 40,000 STAR$ (equivalent to a $40 CapitaVoucher) and a $50 CapitaVoucher upon approval. Generating your personalized referral code is simple. 2. You’ll see a listing of your current AMEX cards and what you’ll get for a successful referral. Click on the top right to toggle between cards. 3. Scroll down and you’ll see three different ways to refer your friends and family. 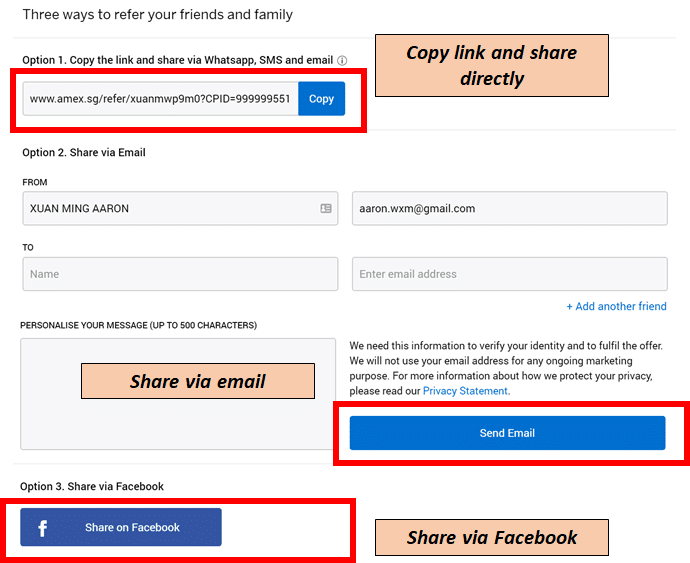 You can copy and paste the automatically-generated code, send your code via email or share it on Facebook. …but that’s not true. Try it yourself: click on the link that the MGM portal generates and scroll to the bottom. You’ll see a link for the Ascend, which your friend can use to apply. The same applies if you’re an Ascend cardholder- your MGM interface will show the Ascend card, but you’ll be able to refer people to the KrisFlyer Credit Card by asking them to scroll to the bottom of your referral link and selecting that card instead. So that’s how the referral program works from the existing cardholder’s point of view. But what about the applicant? If you’re in the market for an AMEX card, you’ll know that it’s also possible to apply through a financial comparison site like SingSaver, which earns you an application gift in the form of cash or vouchers. It’s simple math, really- if you and the referee are effectively one entity (eg a husband and wife team), then it can make sense to double your haul via the MGM program. The AMEX MGM program is a great way of earning additional rewards when introducing friends and family to AMEX cards. Share your links with friends and family and enjoy the additional CapitaVouchers while the promotion lasts! 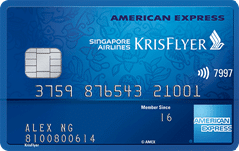 •Receive 7,500 bonus KrisFlyer miles upon spending S$3,000 in the first 3 months upon Card approval. for the 7500 bonus miles upon spending $3000, it doesnt matter what type of spending be it in local currency or foreign currency, or any charges to the card (example, insurance transaction), as long it hit$3000, will qualify right? Is the sign up rewards the same if you sign up via moneysmart or singsaver?